Burj Al-Luqluq organized 4 historical tours around the wall of Jerusalem and inside the Old City this September. The tours aimed to reconnect Palestinians with their traditions. 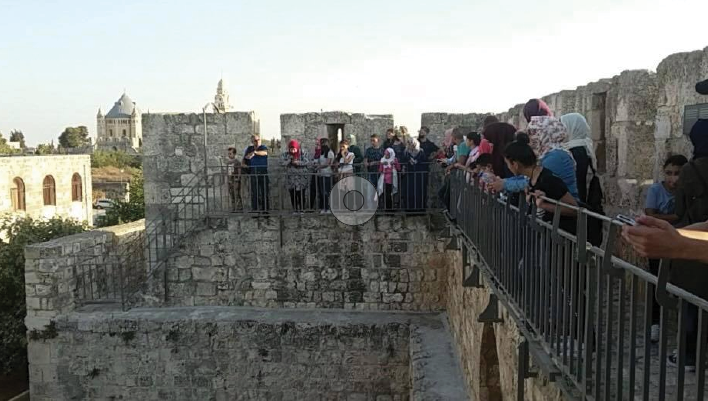 The tours targeted the Palestinian families that live in Jerusalem whose number reached around 240 from 40 Jerusalemite families who came and learned about the historical and religious places in Jerusalem.